Today’s growing businesses demand and rely more on their network to carry out mission-critical business activities. 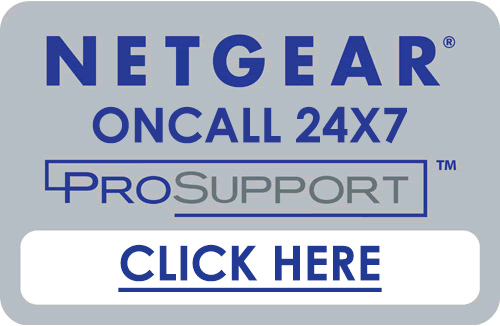 Companies are putting more network traffic and applications such as VoIP phones and IP cameras on their Ethernet infrastructure. It needs the network intelligence to separate the voice and video traffic from data, and prioritise them accordingly. However, companies do not necessarily have more money or advanced training to deal with complex managed switches. NETGEAR Smart Managed Plus Switches meet this growing need by providing fundamental network features that will help optimise the performance of business networks. On top of the plug-N-play Gigabit Ethernet connectivity, these switches also offer essential networking features such as VLAN, QoS, IGMP Snooping, Link Aggregation / Port Trunking, rate limiting and traffic monitoring. 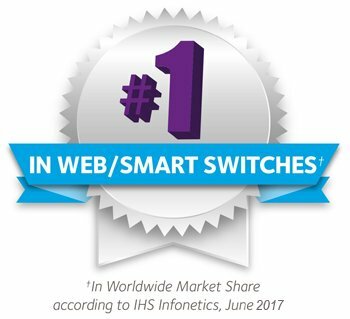 NETGEAR Smart Managed Plus Switches are an exceptional value for businesses looking to add intelligence to their network beyond what unmanaged switches can provide. 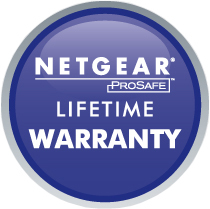 Additionally, furthering NETGEAR’s support of the environment, ProSafe Plus Switches have power-saving Green Ethernet technology. The GS108PE switch comes in a sturdy metal case with a fan-less design for silent operation.